Reporting on historical information to bring meaning to your business operations is just the beginning of the business analytics journey. In order to gain a competitive edge, operational knowledge of your business must go beyond managed reporting and include predictive capabilities to help you understand where the business is headed and provide strategic advantage. 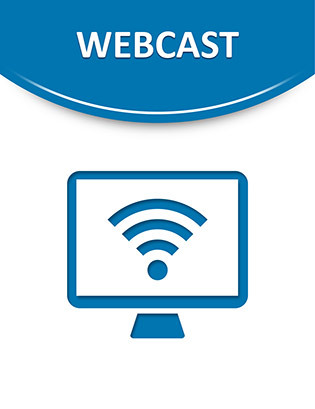 View this on-demand webcast to learn the value of business intelligence and predictive analytics for more precise, accurate and timely decisions.